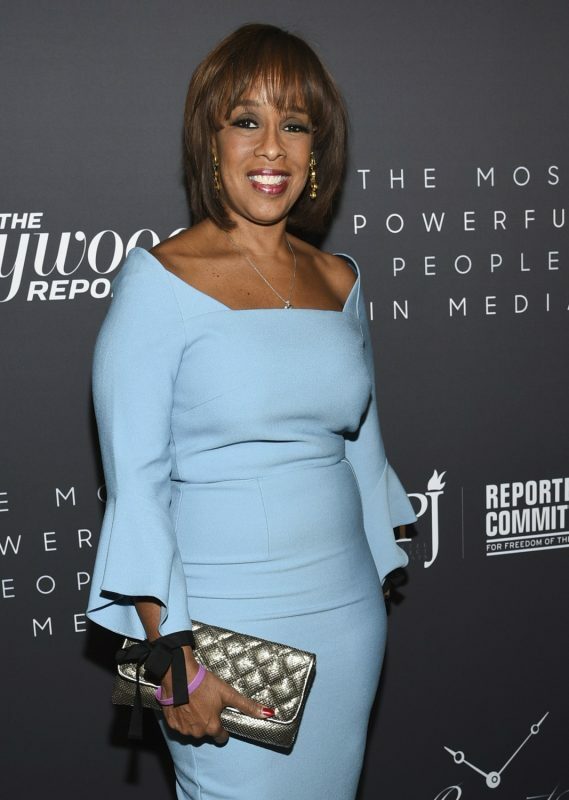 Several media outlets are reporting that CBS staff workers are worried that they may not be able to afford Gayle King as a reporter. While CBS is very interested in keeping her on the station, she may be a little too expensive to keep. After signing a multi-million dollar deal with CBS, King was ready to stay with the network another year. 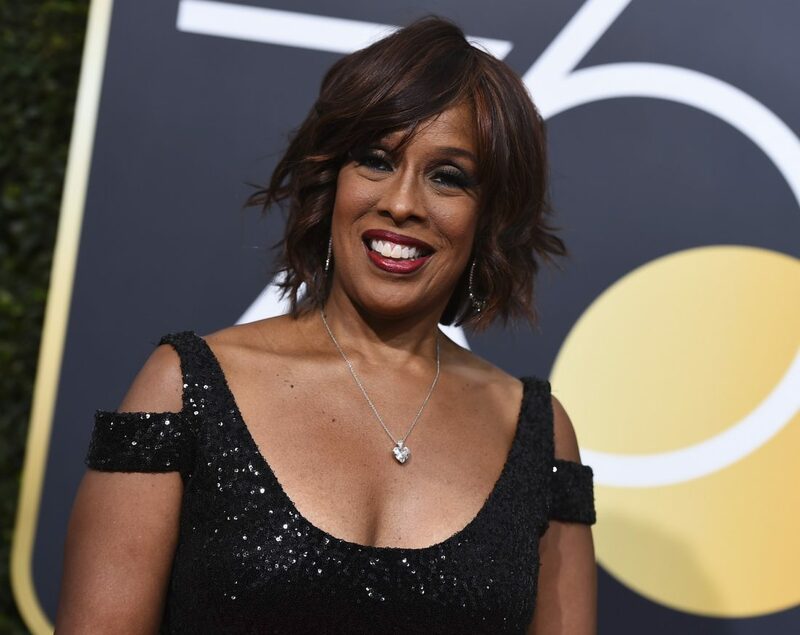 Her goal was to double her current annual salary of $5.5 million dollars as she continues to work in CBS’ spotlight. Unfortunately CBS may not be able to grant her wish. King has been given a lot of praise during her job as a reporter at the network. She received the most recognition when interviewing the Chicago singer, R Kelly, during his court trials. The interview took a wild turn when Kelly blew up trying to defend himself while facing allegation and 10 counts of criminal aggravated sexual abuse. While holding her composure on set, King was praised for maintaining her calm demeanor when the performer got very emotional on set. CBS received a significant amount of traffic and a bigger audience after this interview.